The relationship between national constitutional courts and the European Court of Justice (CJEU) is increasingly cast in terms of communication, understood as having a constructive connotation, and as an alternative to the prior and more destructive language of ‘guerre des juges’, conflict and revolt. 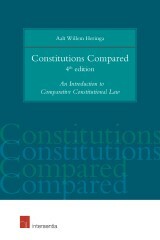 This volume provides a critical examination of the normative, empirical and contextual aspects of such judicial conversations. 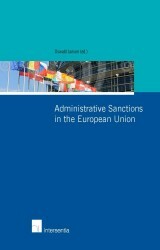 I between the CJEU and constitutional courts. november 2012 | xiv + 400 blz. 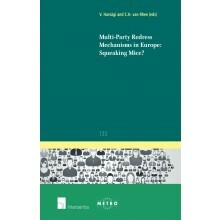 The relationship between national constitutional courts and the European Court of Justice (CJEU) is increasingly cast in terms of communication, understood as having a constructive connotation, and as an alternative to the prior and more destructive language of ‘guerre des juges’, conflict and revolt. This change in approach fits in the transformation of the wider conceptual framework within which the relationship between European and national legal orders is understood and the rise of the ‘pluralist movement’. 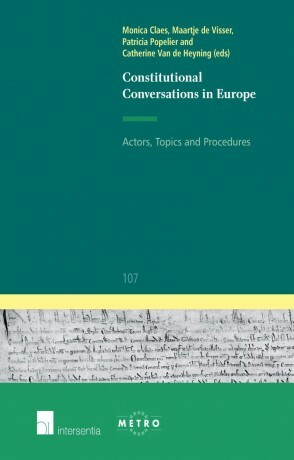 Judicial conversations between national constitutional courts and the CJEU offer a unique object for academic research on ‘constitutional pluralism’ and transnational relations in a new world order. This volume provides a critical examination of the normative, empirical and contextual aspects of such judicial conversations. 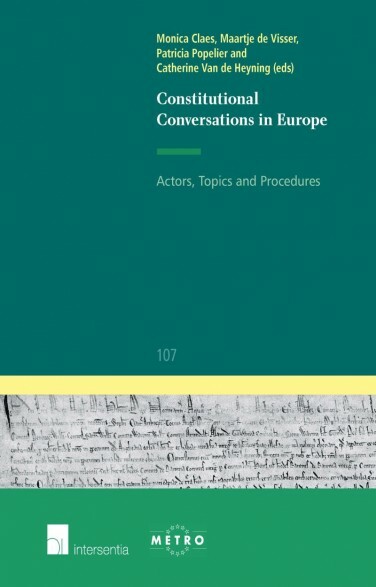 It first addresses the appropriateness of conceiving as conversations the interactions between the CJEU and constitutional courts. This is followed by an exploration of the avenues for, and contents of, judicial engagements between both sets of courts. 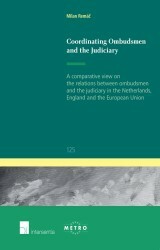 Lastly, the book focuses on the ordinary national courts and the European Court of Human Rights, as the other main judicial interlocutors of the CJEU and constitutional courts, from a conversational angle. 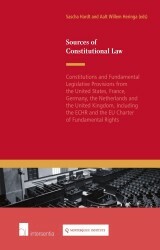 This book makes a valuable contribution to the ongoing academic discourse on the relationship between the CJEU and national constitutional courts by explaining their current attitudes to transnational conversations and identifying potential catalysts for future changes.